Since September 2017, a new association of accrediting boards in Continuing Medical Education/Continuing Professional Development has been launched in Europe. The CME-European Accreditors association (CME-EA www.cme-ea.eu) is a non-profit association of independent European accreditors, also open to all institutions involved in CME accreditation on a national level. 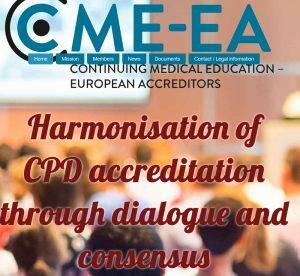 CME-EA was founded to address a gap in the European CME/CPD environment, as the lack of official mandate from government creates significant challenges when trying to put international principles and rules in place that facilitate the mobility of physicians and limit bureaucratic barriers. 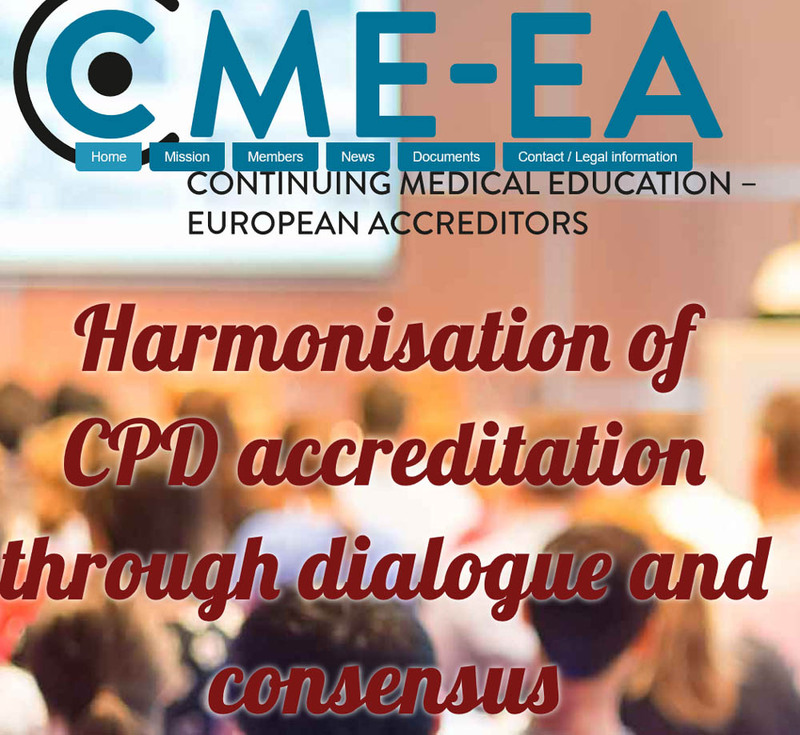 Therefore, the new association has adopted the mission to work towards the harmonisation of CME/CPD accreditation through dialogue and consensus. Members of CME-EA have substantially contributed to a “Position paper on current aspects of sponsoring in accredited CME”, published in the Journal of European CME (JECME www.jecme.eu). On November 7th, 2017, CME-EA will be holding a meeting in Dublin, Ireland, on a draft “Consensus Statement Independence and Funding of Continuing Medical Education/Continuing Professional Development”, submitted by the International Academy for CPD Accreditation, of which CME-EA is also a member. This meeting will be open to current members and non-members and European accrediting boards as well as national accreditation authorities are invited to join. We would welcome your attendance at the Dublin meeting. Please register: info@cme-ea.eu, participation is free of charge. This entry was posted in Allgemein and tagged CME-EA, Continuing Medical Education. Bookmark the permalink.